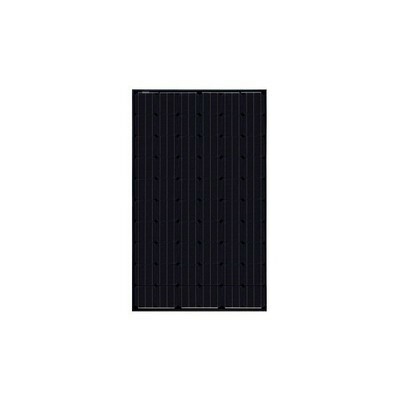 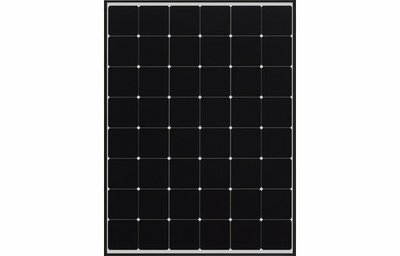 SolarShop supplies an excellent range of Bulk Solar Panels from 5W through to 300W. 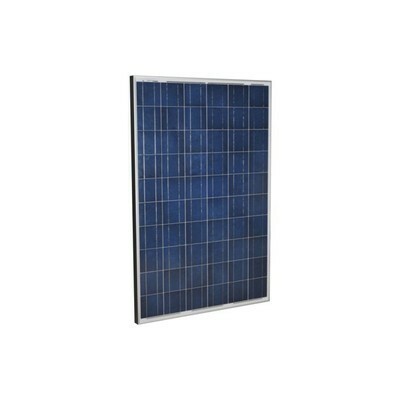 Trade and Commercial Solar Panel Solutions. 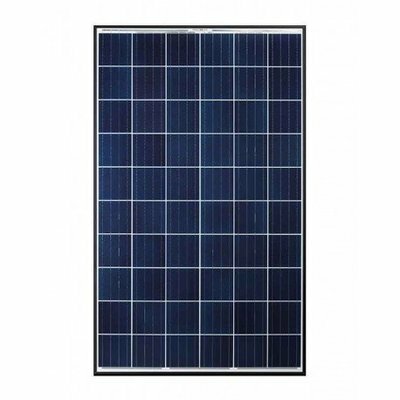 We can supply all makes and models of Solar Panels, send us your requirements below. 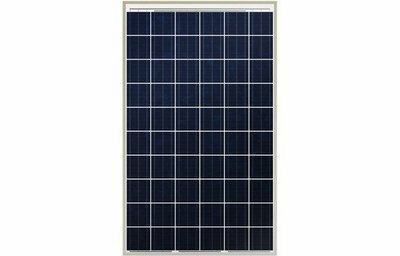 I consent to providing SolarShop with my contact details.